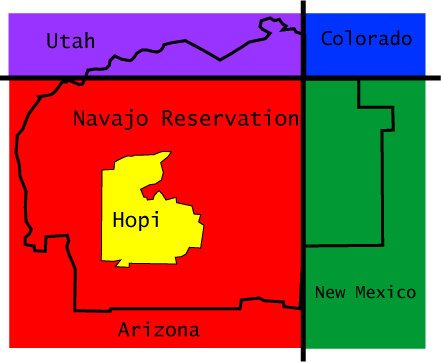 A missionary to the Navajo reservation suggested the language's use because he knew he was one of the very few non-Navajo speakers of the language in the entire world. During the time it was known that only 30 others spoke the Navajo language [source]. Over 500 were recruited to aid the Marines on the Pacific front.